Chipotle's latest burrito giveaway is for children. The company is offering free kid's meals on Sundays during the month of September when you buy a burrito, bowl, an order of tacos or salad. The kid's meal comes with a "Dragons Love Tacos" activity sheet. The offer is valid for kids 12 and under and you can read more details on Chipotle's site. The deal is another attempt to lure back customers spooked by a series of food scares including an E. coli outbreak last year which sent Chipotle sales plunging. 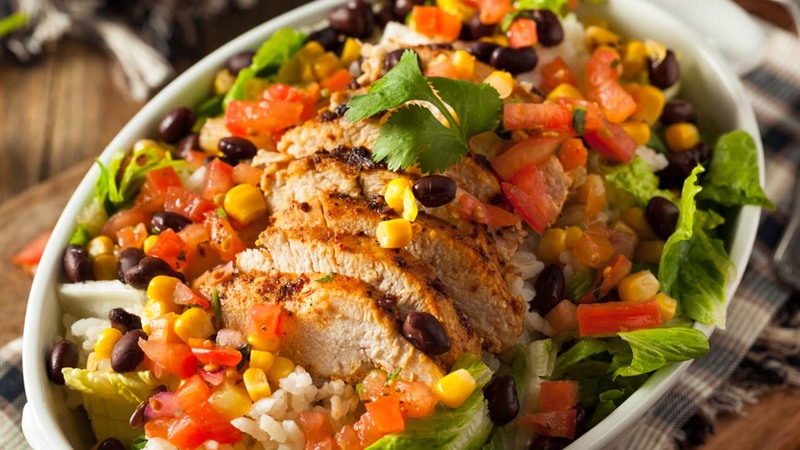 In June, Chipotle Mexican Grill Inc. launched a three-month loyalty program that lets customers earn free meals based on the number of visits they make each month. On Monday, it announced that high school and college students could get a free soda or iced tea if they buy a meal and show ID. The chain has already given away millions of free burritos this year. The Chipotle kid's meals include burritos, tacos, quesadillas and salads.